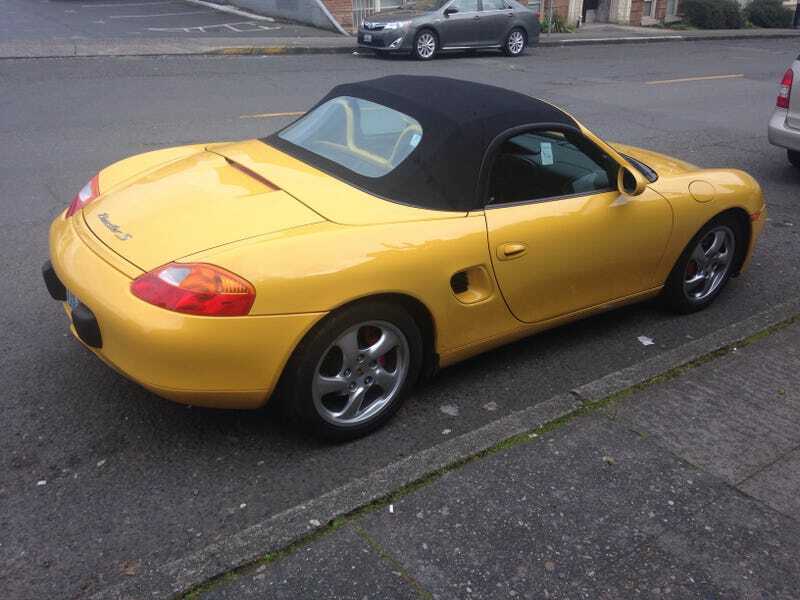 It’s not very often I see a first-gen Boxster, and in such good shape, so I thought I’d share. That is all. EDIT: Manual transmission, in case that matters.